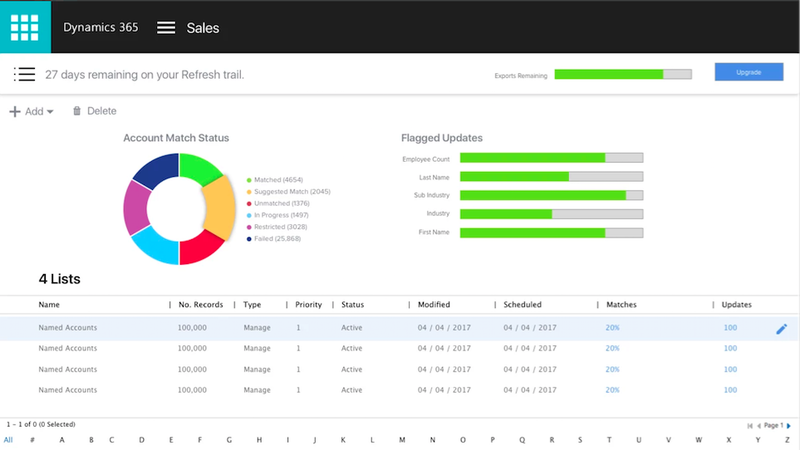 InsideView, a sales and marketing intelligence software, unveiled the InsideView Marketing Suite for Microsoft Dynamics 365. The suite is designed to align sales and marketing teams, provide a single view of customer data and increase engagement. The Marketing Suite aims to bring in external account and contact data to build a complete view of the customer. It is designed to complement Microsoft Dynamics 365 for Marketing and help B2B businesses identify and prioritize leads, increase their total addressable market and enhance their ABM programs. InsideViw Refresh, which is positioned to automatically clean account and contact data on a regular basis. The suite is now available for purchase and follows the company’s recent release of InsideView Apex.